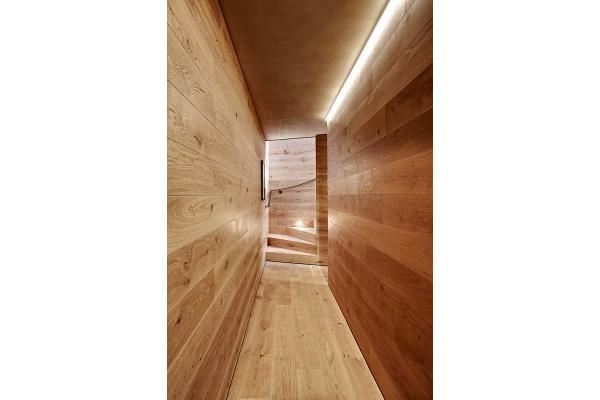 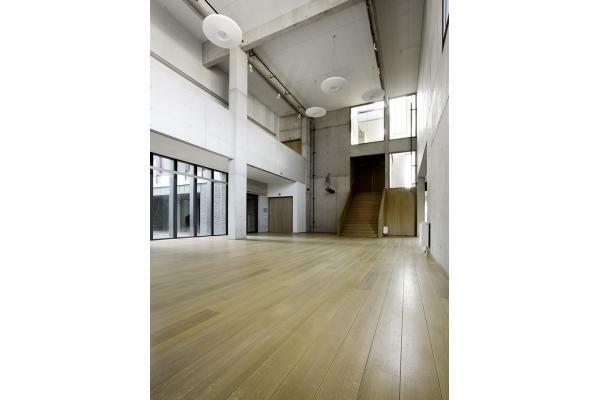 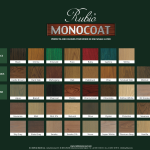 Rubio Monocoat Oil Plus 2C is a dual component oil for indoor applications on wood, consisting of RMC Oil Plus (A) and RMC Accelerator (B). 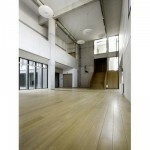 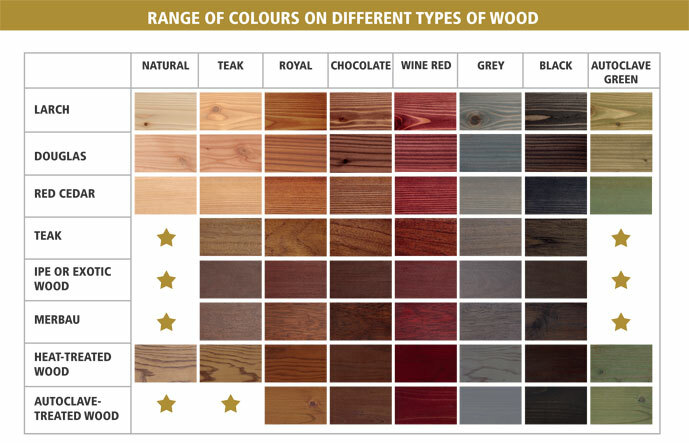 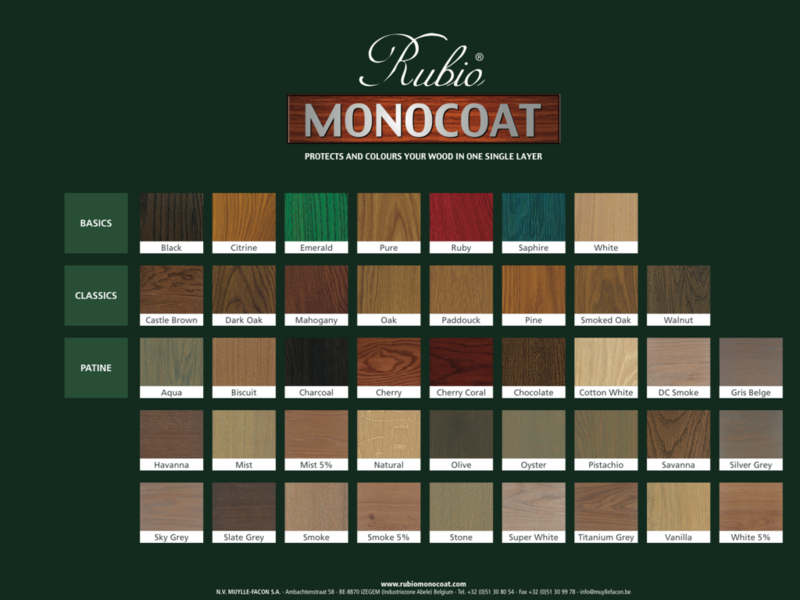 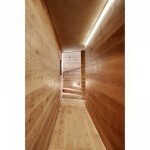 Rubio Monocoat Oil Plus 2C is a next-generation finish that colors and protects your wood in 1 single layer. 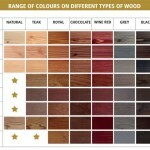 The combination of the oil (A) and the accelerator (B) ensures a quick dry, quick cure and superior protection.